Oh snap! The holy grail of fatherhood — Cool Dad Status. 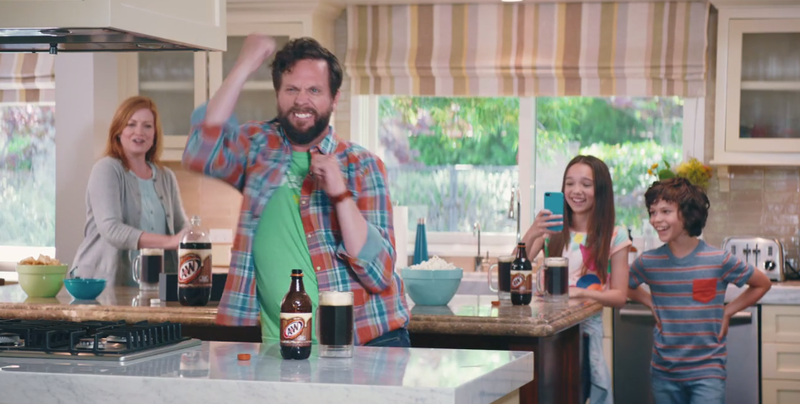 “Caught On Snap” features phone-wielding kids who spark social media envy capturing their dad's bold charisma in this new ad for A&W, encouraging consumers to "Bring Home The Root Beer"